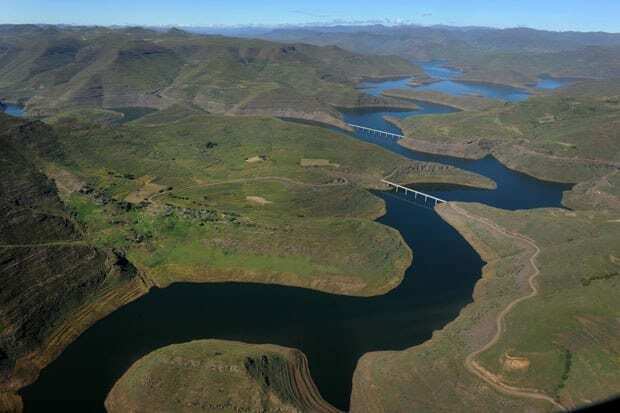 In an attempt to address the water challenges faced by the Free State municipalities, the Department of Water and Sanitation has granted approval for the release of water from the Lesotho Highlands Water Project. The water will be released at the release point in Clarens from the Katse Dam, the department’s spokesperson Sputnik Ratau said on Thursday. The date of the release will is yet to be communicated. As a result of the release, the department has warned riparian farmers about the possible higher water levels in the Little Caledon and Caledon Rivers. 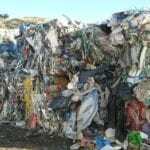 “Farmers should please take note that the release is not for irrigation purposes but for human consumption,” said Ratau. The Lesotho Highlands Water Project is an ongoing water supply project which comprises a hydropower component in Lesotho, and a system of several large dams and tunnels throughout Lesotho and South Africa. In Lesotho it involves the Malibamatso, Matsoku, Senqunyane and Senqu rivers. In South Africa it involves the Vaal River. 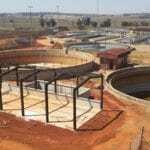 It is Africa’s largest water transfer scheme. The purpose of the project is to provide Lesotho with a source of income in exchange for the provision of water to South Africa, as well as to generate hydro-electric power for Lesotho. The phase 1A of the project was completed in 1998 while the second phase of the project was launched in March 2014 by President Jacob Zuma and King Letsie the Third. 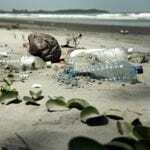 Does Africa know enough about oceans and pollution?